music labels with over 50 artists signed. Kent Steedman is one of Australia's rock icons, as lead guitarist of The Celibate Rifles his alternative rock heritage is well established. 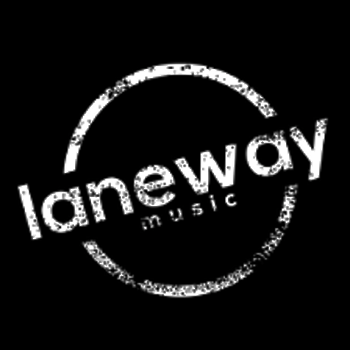 Can't Find Anything is a solo track from Kent Steedman, lead guitarist with Sydney alternative rock band Celibate Rifles. Puretone (Josh Abrahams) had a worldwide smash hit with 'Addicted to Bass', this track 'Cherry on Top' will reignite the fan base for this talented Melbourne artist. Cherry on Top is a melodic, uptempo pop/dance track from Puretone, who gave the world 'Addicted to Bass'. Melbourne band Remora's I'll Be Creepin' is a cover of the classic rock track by Free. Matt Taylor is an Australian blues-rock legend, from the heady days of Chain through to his solo work. Matt has made a career of writing Australian stories, and Southern Stars is a brilliant example of that.